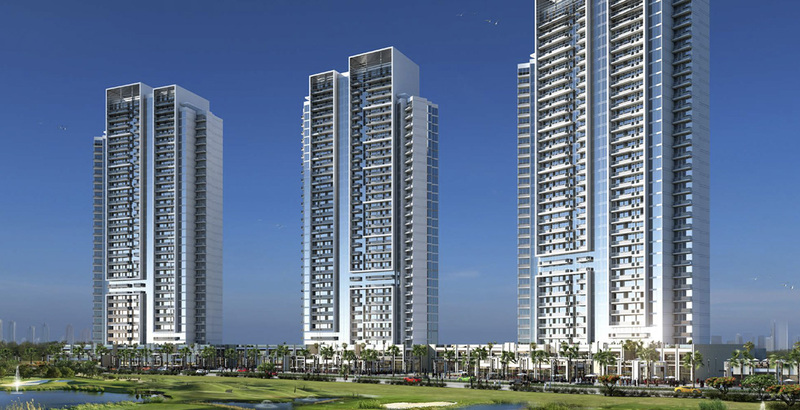 The renowned developer Damac Properties presents Bellavista offering elegantly designed studios, 1 & 2 bedroom apartments located in the Damac Hills, Dubai. 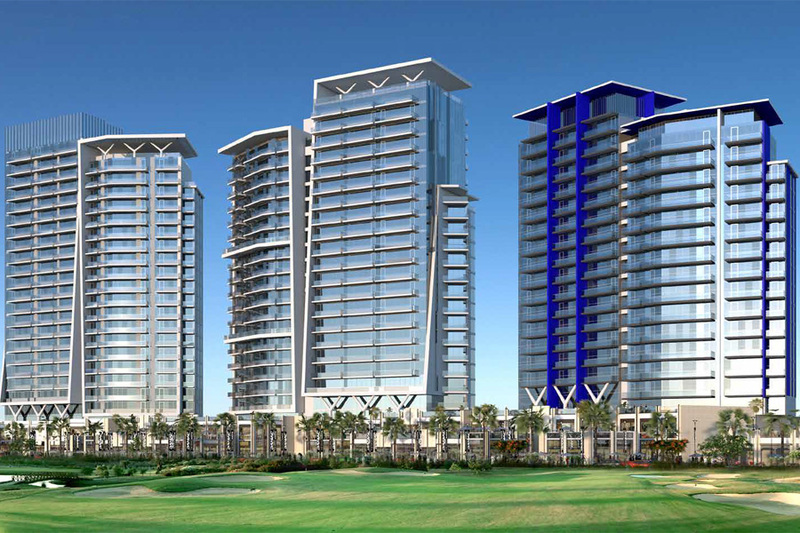 Three residential towers with far reaching views across the entire Damac Hills development surrounded by the spectacular green fairways and with access to world-class amenities. 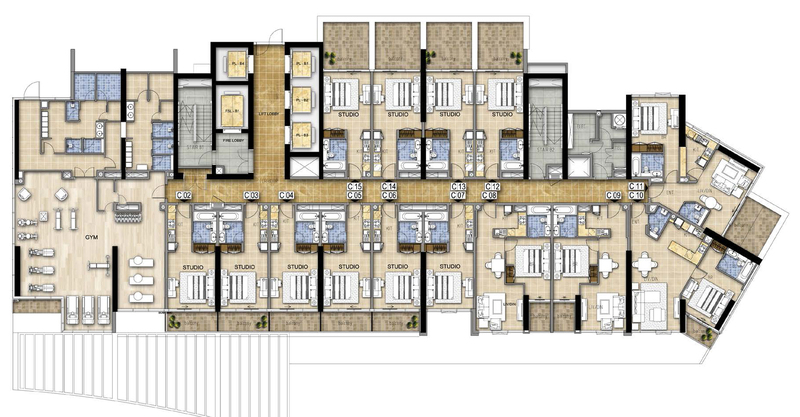 The Whole Development provides an experience of refined ambience and elegantly styled lobbies and apartments featuring breathtaking views of nature and golf course. A place to discover every essential for a beloved lifestyle experience in a master community with all the services, providing a huge collection of shopping, dining and entertainment opportunities at its doorstep access. It provides a great outdoor ambience with its abundant parks, playgrounds and uninterrupted views of the sparkling greeneries and fairways with its green sparkling landscape with numerous opportunities for retail outlets, swimming pool and plenty of opportunities to relax. Stay active, relax and unwind at its various with its gymnasium and temperature controlled swimming pools. Discover your inner athlete and enjoy the first-class state of the art gymnasium. Here you can refresh yourself with its steam and sauna after the workout. Enjoy at the swimming pool and soak away the stress of the day. 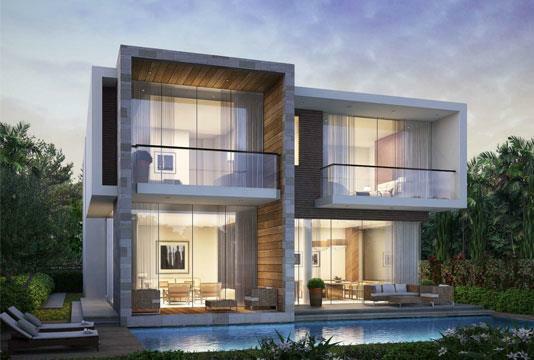 Bellavista at Damac Hills developed by Damac Properties is crafted with luxurious amenities to provide a modern lifestyle environment by creating a centre masterpiece development making an elite address of its own. 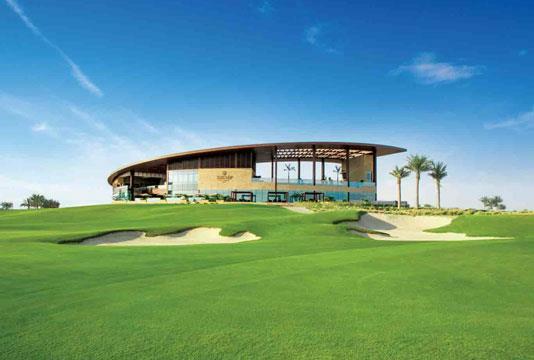 The Residents can access its various key amenities from Shopping malls to Gymnasium, State at the art community centre, lush green landscaped gardens and parks overlooking the 18-hole championship golf course. 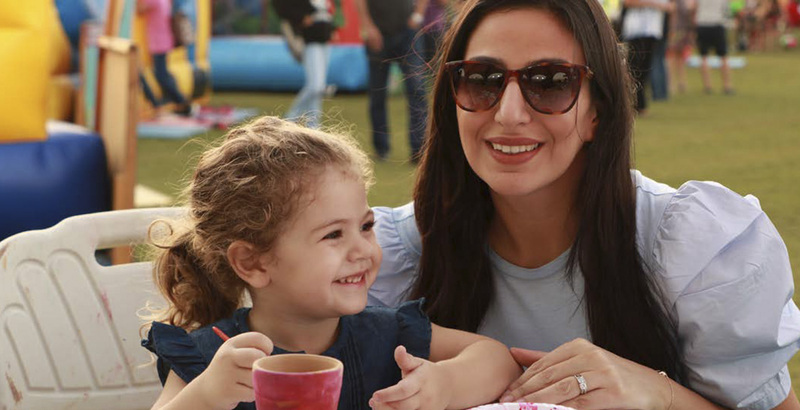 Feel a sense of belonging while you spend your afternoon with your family at its beautiful designed events parks or can enjoy watching an outdoor movie or savour the flavour at its outdoor food markets and various activities. Damac Properties provides an exclusive payment plan options at Bellavista apartments provided for home buyers looking to invest in the location of Damac Hills. 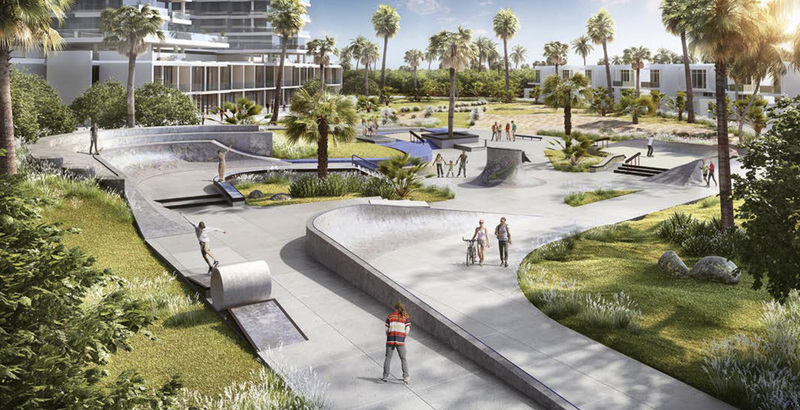 The Buyers can also have an option of down-payment payable with 14% payable at the time of purchasing property with a payable option with 3 years payment plan. 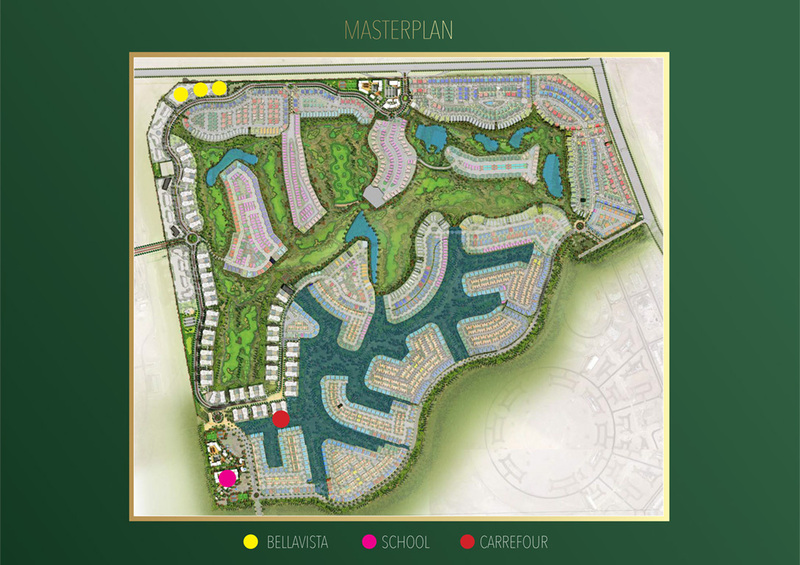 Bellavista apartments by Damac Properties provides well connectivity throughout its well-connected road networks connection with access to major roads via umm Sequim Road & Hessa Street. 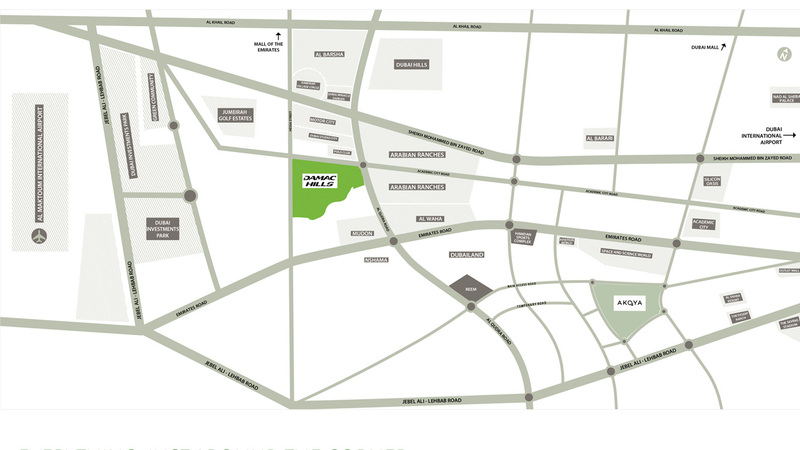 The whole location provides instant access to the famous key location points in the Damac Hills. 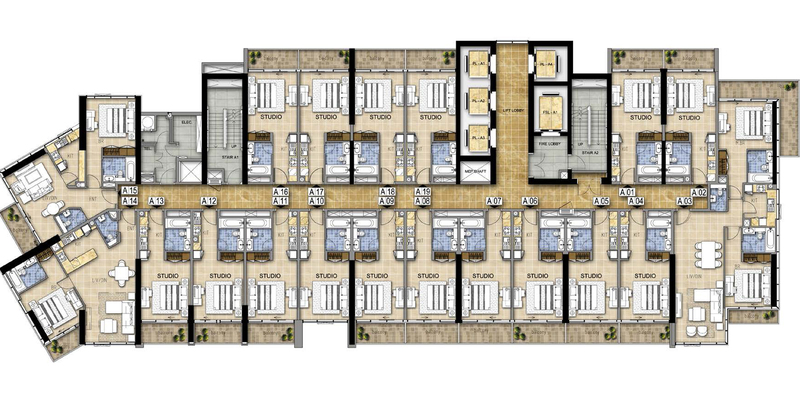 It is even located at a sought-after location with healthcare facilities and medical standard with sure impress the residents as well as it provides all wellbeing for your families as the top of its priority. 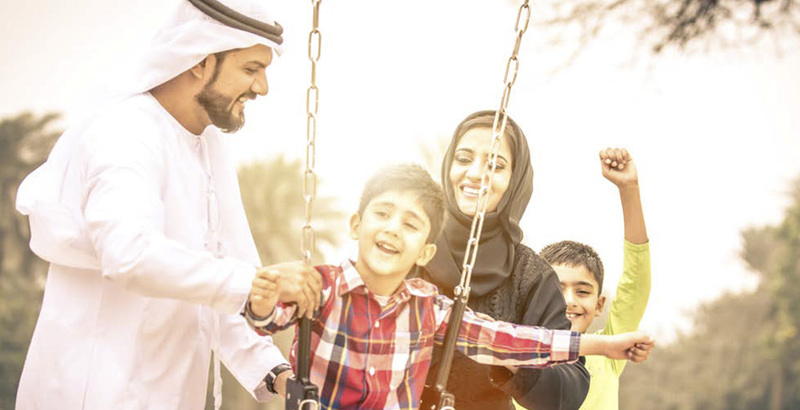 Bellavista apartments by Damac Properties is a master-planned development at Damac Hills, well crafted with the premium educational institutes to cultivate the fondness for learning from the very beginning. Shopping is not a problem at all as the residents can access its nearby Carrefour market one-stop-shop to eat, drink and shop or a delicious treat waiting at the local supermarket. Life at Damac Hills provides an extraordinary combination of life an environment spanning over 42 million sq ft of land area with world-class renowned brand including Fendi Casa and Paramount Hotels and Resorts. 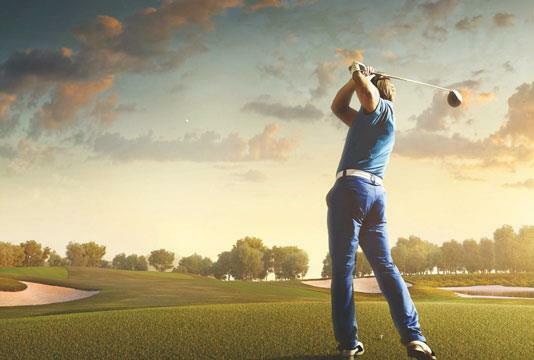 The Development provides a championship golf course neighborhood with its first kind the Trump International Golf Club with a spectacular landscape 18-hole par 71 championship standard courses designed by 2016 Olympic game course architecture. 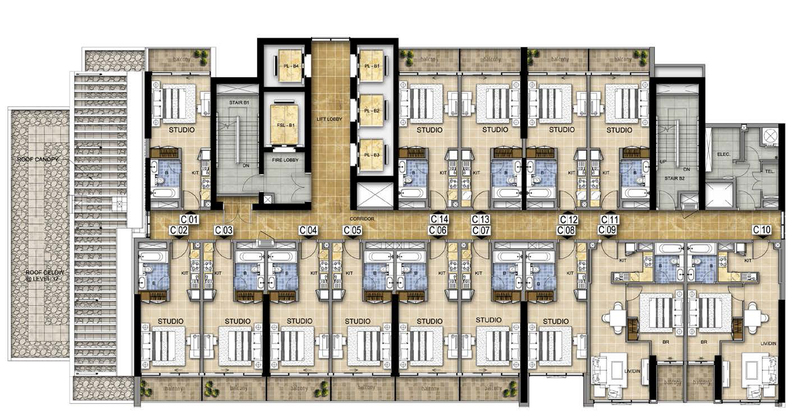 Whereas the exclusive clubhouse features high-end restaurants and luxurious gymnasium, swimming pool.